Luxury American departmental store Lord & Taylor brings forth its Fall/Winter 2017 Campaign, and enlists top model Hilary Rhoda to showcase its new designs. 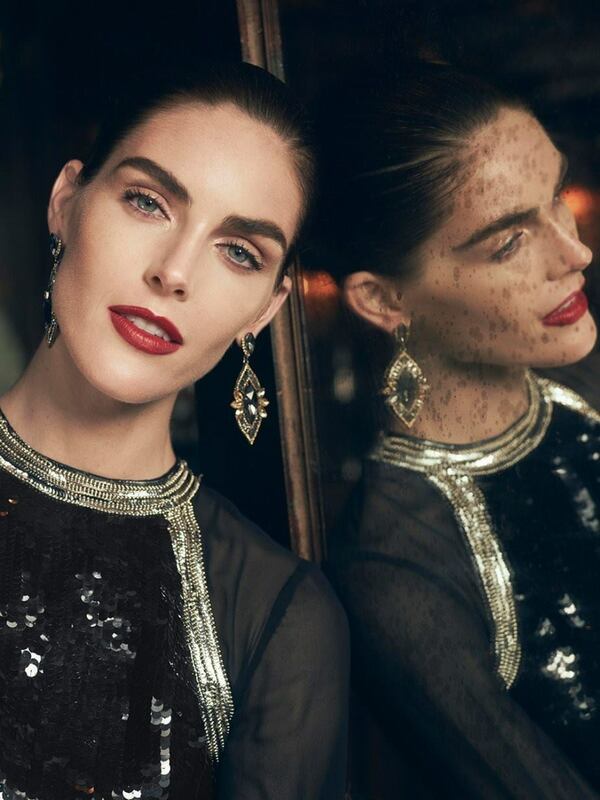 Party ready and perfect for the holidays, Hilary Rhoda dazzles in glamorous and fashionable evening wear, paired with equally chic accessories and jewellery. 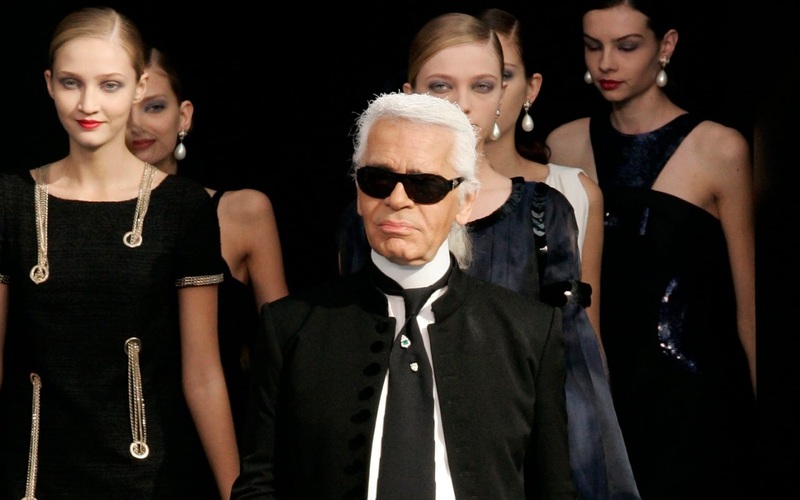 The model drips in high fashion, and wears designs from the likes of Lauren Ralph Lauren, Diane von Furstenberg and Adrianna Papell among others. With the photography works of Matthew Sprout, Hilary is a sophisticated and elegant vision, and shines in trendy ensembles and accessories including statement jewellery and accessories that match with the outfits.